Should you go it alone? Or should you hire a TaxRep? A TaxRep is a full time tax expert dealing on a daily basis with CRA. A TaxRep is a specialist. A TaxRep knows more about the CRA and taxes than the taxpayer So that they can do a better job of defending the taxpayer. CRA knows and respects the good TaxReps. A TaxRep does not react emotionally because this audit is just business and it is not personal. A TaxRep will keep you from saying the wrong things to CRA. A TaxRep knows when CRA is telling the truth and when they are just bluffing. A TaxRep knows that a taxpayer who does not know what things mean can result in an inappropriate tax owing position by the CRA. 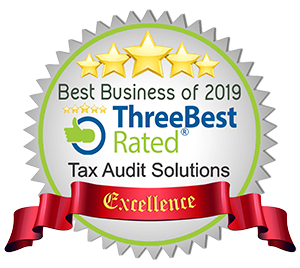 A TaxRep knows from experience where to look for problems in a tax return and gathers the information needed to end the questioning and position the information for acceptance by CRA. A TaxRep can identify areas in a tax return that can generate a refund or reduce the impact of lost deductions. A TaxRep presents your case in the most favorable light in a manner that will close the audit as quickly as possible. You never meet with the CRA and you never need to talk to them. In many cases we do not alow them into your home. 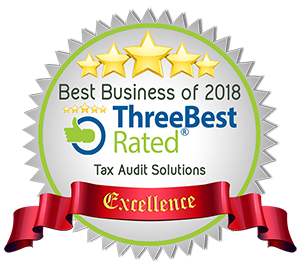 A TaxRep is the best way to reduce the financial and stressful impact of an audit. Protect yourself by hiring the right help.